This special offer is for those who’ve risked their lives defending us. 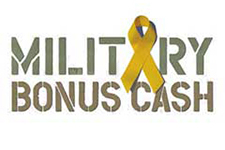 If you’re Active, Active Reserved, Retired Military or Retired Military Reserve you’re eligible for up to $500 in bonus cash under our Military Incentive program. The offer applies to 2014 model year vehicle purchases and leases on all new vehicles (excludes SRT models, Viper and FIAT® Abarth). Bringing you more ways to get you where you want to be. Designed to help customers with permanent disabilities enter, exit and/or operate a new vehicle. Chrysler’s Automobility Program can help you do the things you love to do in life. Our goal is to assist in lessening the burden of the financial cost of modifying your vehicle. 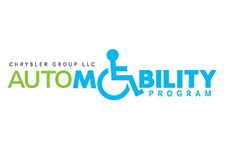 Chrysler Group will give you a cash reimbursement, of up to $1,000 to reduce the cost of installing adaptive driver or passenger equipment on your new vehicle. ABC Members receive $500 off the purchase or lease of select vehicles in Ram, Dodge, Jeep, or Chrysler brand lineup and the Fiat 500L. This is in addition to current local or national incentives*. 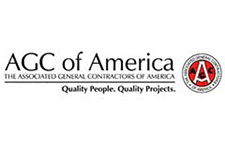 AND, members receive choice of On The Job program options, choose from: Upfit or Graphic allowances, or no-extra charge oil changes, or a Bosch toolkit. Family members in same household as member also receive a special $500.00 discount. *Check PROGRAM RULES for list of eligible vehicles and rules. Contact dealer for program restrictions, limitations, and compatibilities. AGC Members receive $500 off the purchase or lease of select vehicles in Ram, Dodge, Jeep, or Chrysler brand lineup and the Fiat 500L. This is in addition to current local or national incentives*. AND, members receive choice of On The Job program options, choose from: Upfit or Graphic allowances, or no-extra charge oil changes, or a Bosch toolkit. Family members in same household as member also receive a special $500.00 discount. National Association of REALTORS® and Chrysler Group, LLC, have partnered to offer members a $500 cash allowance on the purchase or lease of select new 2014/2015 Chrysler, Dodge, Jeep, Ram and FIAT 500L model. Plus, all REALTORS® meet Chrysler’s requirements for their On the Job program and will receive at no charge a two-year service agreement (up to eight oil changes, gas or diesel) lube and filter-with their purchase or lease. 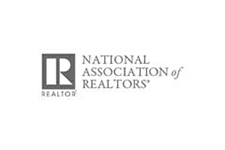 Family members in the same household as the REALTOR® member also receive a special $500 discount. 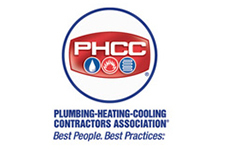 PHCC Members receive $500 off the purchase or lease of select vehicles in Ram, Dodge, Jeep, or Chrysler brand lineup and the Fiat 500L. This is in addition to current local or national incentives*. 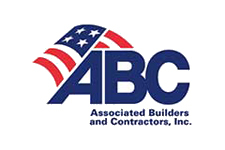 AND, members receive choice of On The Job program options, choose from: Upfit or Graphic allowances, or no-extra charge oil changes, or a Bosch toolkit. Family members in same household as member also receive a special $500.00 discount. 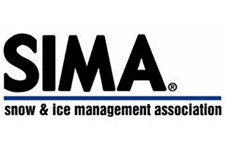 SIMA Members receive $500 off the purchase or lease of select vehicles in Ram, Dodge, Jeep, or Chrysler brand lineup and the Fiat 500L. This is in addition to current local or national incentives*. AND, members receive choice of On The Job program options, choose from: Upfit or Graphic allowances, or no-extra charge oil changes, or a Bosch toolkit. Family members in same household as member also receive a special $500.00 discount. 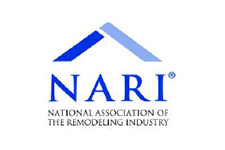 NARI Members receive $500 off the purchase or lease of select vehicles in Ram, Dodge, Jeep, or Chrysler brand lineup and the Fiat 500L. This is in addition to current local or national incentives*. AND, members receive choice of On The Job program options, choose from: Upfit or Graphic allowances, or no-extra charge oil changes, or a Bosch toolkit. Family members in same household as member also receive a special $500.00 discount. 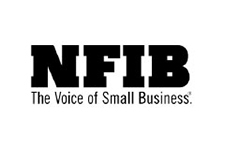 NFIB Members receive $500 off the purchase or lease of select vehicles in Ram, Dodge, Jeep, or Chrysler brand lineup and the Fiat 500L. This is in addition to current local or national incentives*. AND, members receive choice of On The Job program options, choose from: Upfit or Graphic allowances, or no-extra charge oil changes, or a Bosch toolkit. Family members in same household as member also receive a special $500.00 discount. 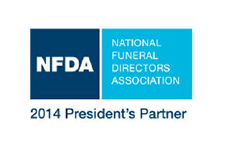 NFDA Members receive $500 off the purchase or lease of select vehicles in Ram, Dodge, Jeep, or Chrysler brand lineup and the Fiat 500L. This is in addition to current local or national incentives. * AND, members receive choice of On The Job program options, choose from: Upfit or Graphic allowances, or no-extra charge oil changes, or a Bosch toolkit. Family members in same household as member also receive a special $500.00 discount. *Check PROGRAM RULES for list of eligible vehicles and rules. Contact dealer for program restrictions, limitations, and compatibilities). 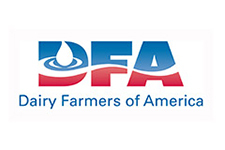 This program offers HOUSEHOLD RESIDENTS of DAIRY FARMERS OF AMERICA (DFA) Member Company Employees AND DFA Inc. Employees a $500 cash allowance to be applied toward the retail purchase or lease of an eligible vehicle. The offer applies to 2014 model year vehicle purchases and leases on all new vehicles. Check PROGRAM RULES for list of eligible vehicles and rules. Contact dealer for program restrictions, limitations, and compatibilities).